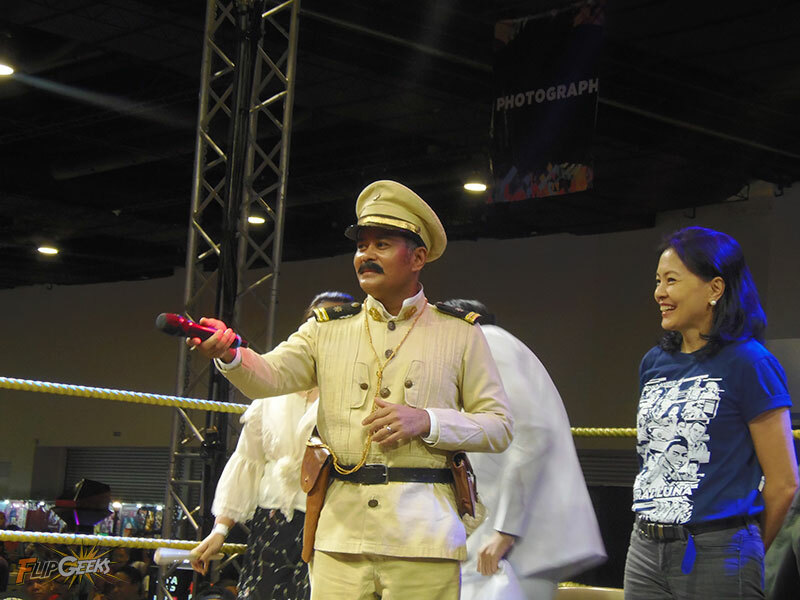 John Arcilla graces APCC 2016 in his garb as Heneral Luna. Last month’s long weekend brought with it exciting events that graced the city. One was Asia Pop Comicon 2016, now on its 2nd year! The countries’ biggest pop culture event came back with a bang. 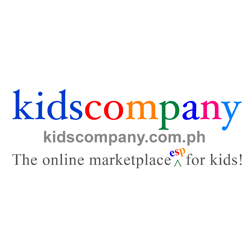 News about Nicholas Hoult, known for his roles in notable titles “Xmen” and “Warm Bodies” and newcomer Millie Bobbie Brown for her first role as Eleven in “Stranger Things” attracted fans from all over Manila. Another noteworthy event was History Con, the first ever history Con in Manila, held in the same weekend, but in a different venue. 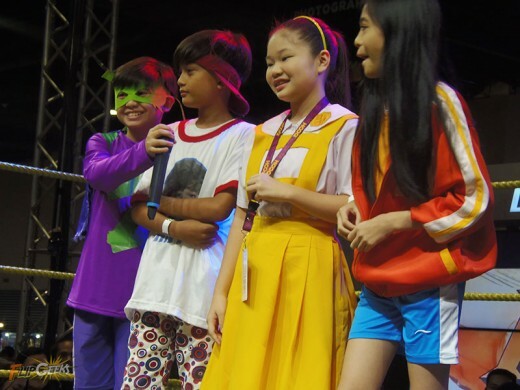 Comicons like Asia Pop and History Con were good platforms for homegrown talents to showcase themselves to the public. The cast of Heneral Luna at History Con. 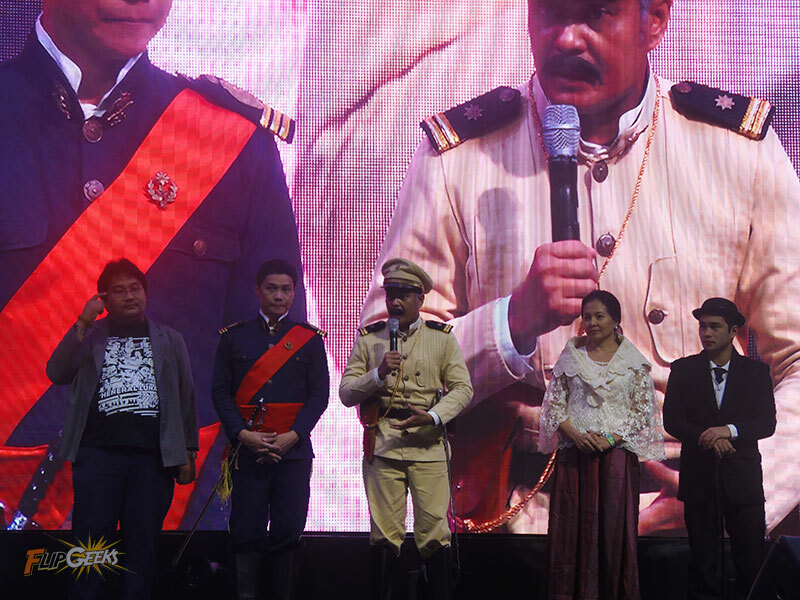 The comicon crowd roared in excitement as the cast of the groundbreaking film, “Heneral Luna” entered the main stage of the event. “Heneral Luna”, a 2015 historical film directed by Jerrold Tarog and produced by Artikulo Uno Productions, has garned widespread positive responses from movie critics and audiences for its overall excellent production. The film – a discussion of the meaning of true heroism in a Philippine context, was the country’s official entry to the 88th Academy Awards for Best Foreign Film, though sadly wasn’t nominated. The Heneral Luna cast served as an icebreaker for the comicon crowd to welcome the the cast of “Patintero: Ang Alamat ni Meng Patalo”. This new coming-of-age film, a tale about how a young neighborhood ‘patalo’ assembles a group of ‘losers’ to join her in the greatest battle of the streets: patintero, is one of the featured presenters this year. . The movie stars Nafa Hilario Cruz (Meng), Isabel ‘Lenlen’ Frial (Nicay), William Buenafuente (Shifty), and Claude Adrales (Z-Boy) under the direction of Mihk Vergara. 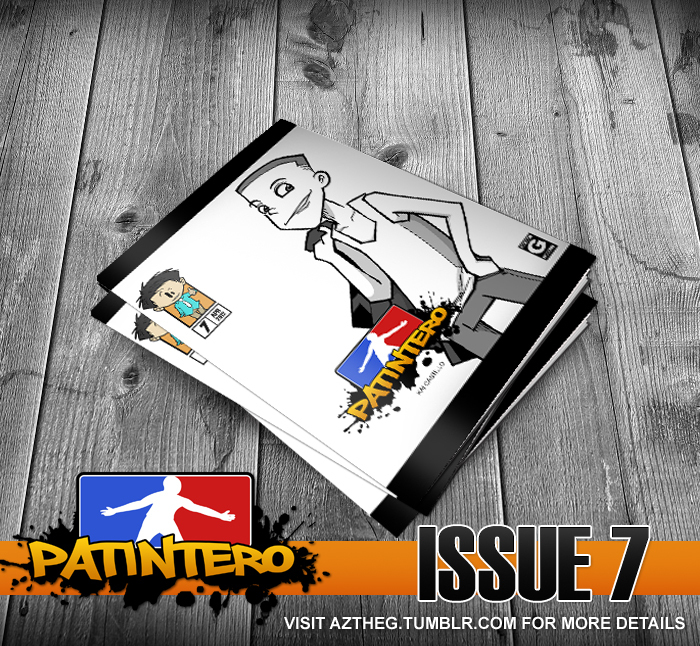 A mini graphic novel with works from the big names from the local comic book scene like Rob Cham, Arnold Arre and many more was also launched as a companion piece with the film. The young cast of Patintero: Ang Alamat ni Meng Patalo.